The decision to buy or lease an exotic car is complicated. While it is smart for some individuals to buy exotic cars, others may benefit from leasing the vehicle. Your personal situation determines the best option for your personal preferences. If you are looking to lease an exotic car for personal or business use, Pfaff Leasing can help you get into a McLaren in Vancouver. With our team of leasing specialists on your side, you can have confidence knowing that we are committed to getting you behind the wheel of the car of your dreams! Pfaff Leasing can help you customize your lease to your individual needs. If you enjoy the freedom of being able to change your vehicles regularly, you are looking for tax breaks, or you want to free up money for other uses, leasing a McLaren in Vancouver is a great option!  What are some of the benefits of leasing a McLaren in Vancouver with Pfaff Leasing? If you operate a dealership and you have customers who are looking for high end performance vehicles, a McLaren in Vancouver is a great option! Pfaff Leasing can provide solutions for both you and your customers. 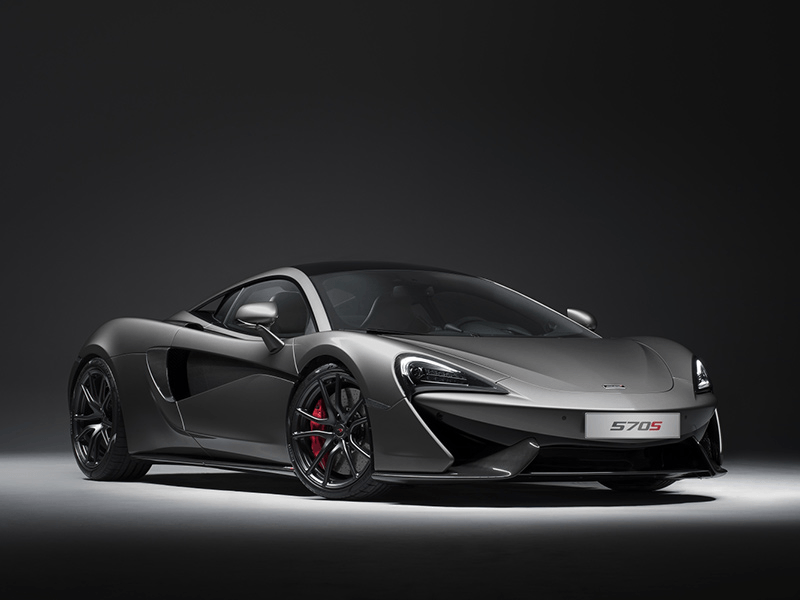 Putting a customer behind the wheel of a new McLaren is easy with our flexibility and rates. As leasing specialists, we work very quickly on approvals, acquiring funding, updating our reserves, and to make sure a Pfaff Leasing representative is looking after your every need on a full-time basis. If you reside outside of Vancouver, but you still want to lease a McLaren, NO WORRIES! We have the ability to deliver cars anywhere in Canada. We can set up a smooth delivery process for you wherever you live or work. 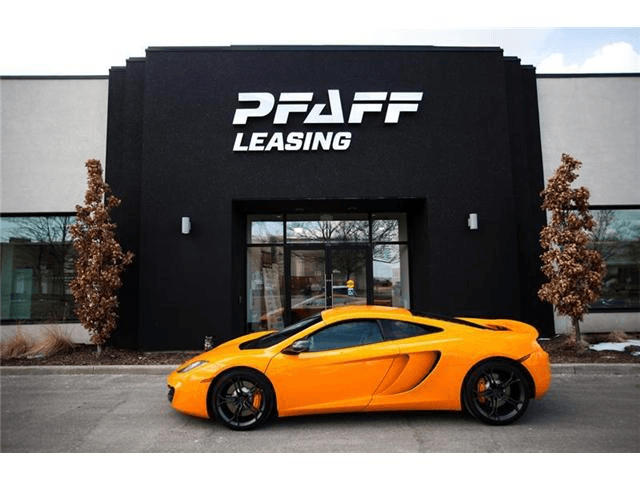 We have made it very easy for you to lease a McLaren in Vancouver with Pfaff Leasing. For more information about Pfaff Leasing, and how we can get you or your customers behind the wheel of a McLaren in Vancouver, please feel free to continue browsing through our website. Click here to find our contact information and to fill out our contact form.